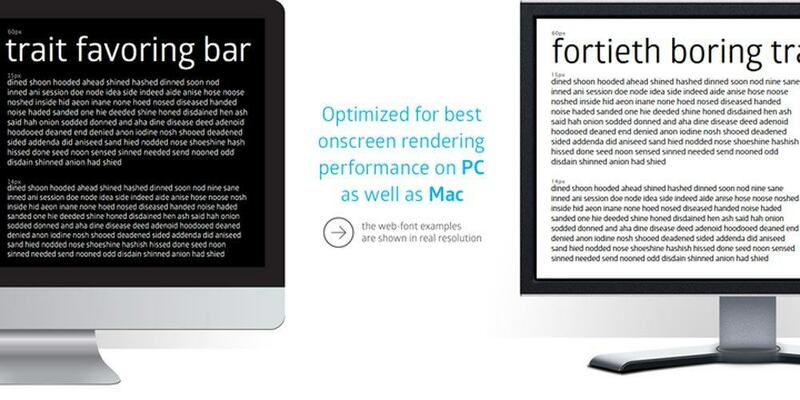 Some of the offers on Myfonts are simply ludicrous. 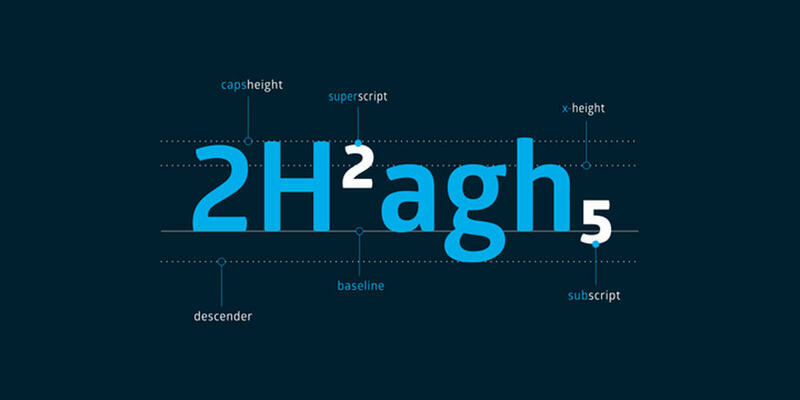 When you consider HOW much effort, skill, passion goes into the research and development of just one font, let alone a complete typeface family, it does make me wonder how on earth they can sell the complete Glober Sans-Serif Type System: 18 weights, for (currently) £11.60 which is 90% off their recommended pricing. This is a great type family to get your hands on: a beautiful selection of fonts—I’m particularly drawn to the thin/light and heavier weights—for such a stupid amount of money. 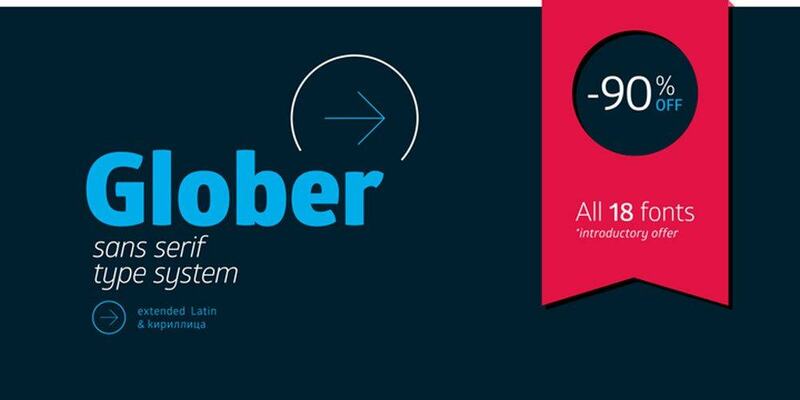 Font Fabric: “The Glober font family includes 18 weights – nine uprights with nine italics. 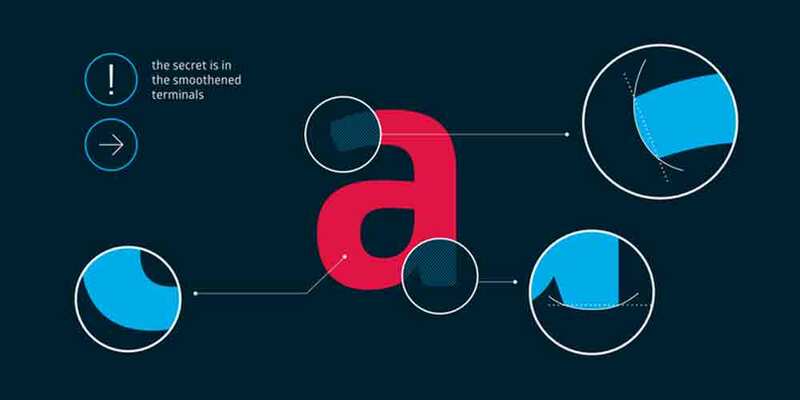 It is characterized by excellent legibility in both – web & print design areas, well-finished geometric designs, optimized kerning, excellent web-font performance and legibility etc.